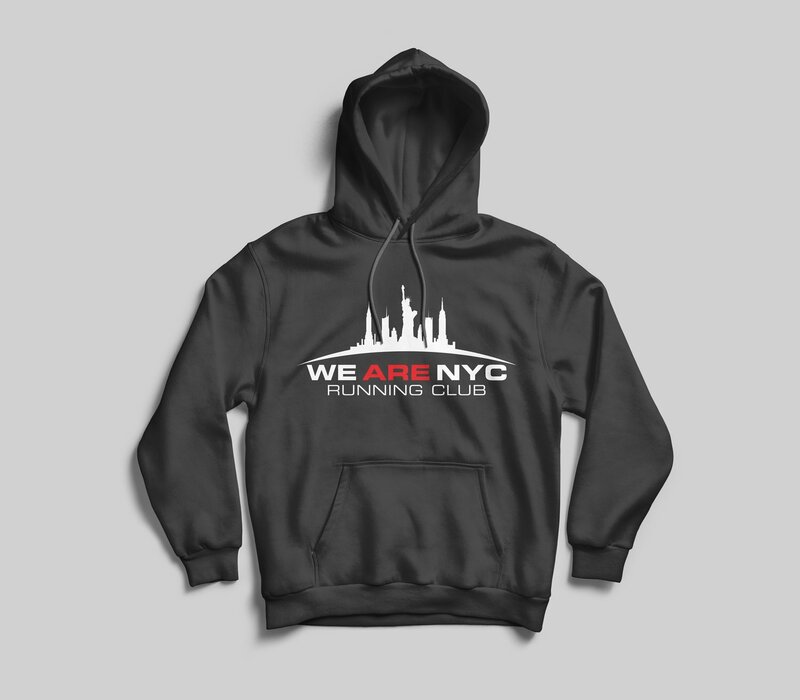 WE ARE NYC OFFICIAL LOGO HOODED SWEATSHIRT - AVAILABLE IN 7 COLORS! 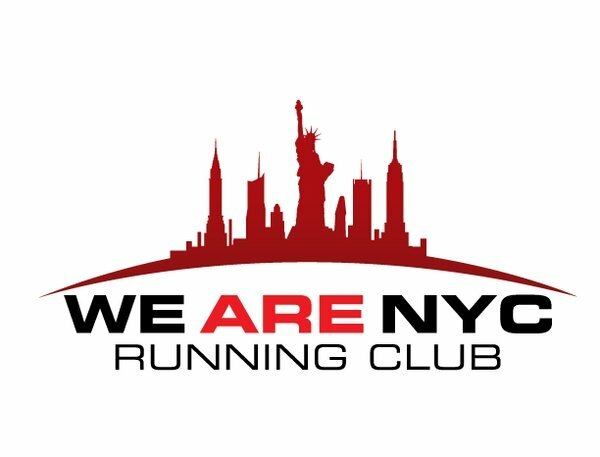 Here they are for the winter months - WE ARE NYC RUNNING CLUB HOODED SWEATSHIRTS! -Small, medium large and extra large available in multiple colors - black, white, dark grey, light grey, neon green, royal blue and purple! -EXTRA SMALL ONLY AVAILABLE IN BLACK -SORRY!